Showing 1 - 15 of 32 articles tagged "Daredevil"
"The Netflix deal may be remembered as a bittersweet moment in the company’s history," says Liz Shannon Miller. 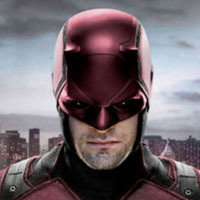 Daredevil fans are hoping to convince Disney to "#SaveDaredevil"
"They are very high-quality shows. Daredevil's Amy Rutberg on cancelation: "I think it was purely a Netflix decision"
“My contacts at Marvel were very surprised," the actress tells Inverse. On My Block came out on top as the No. 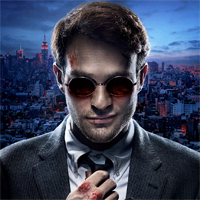 “Oh my God, yeah,” Cox said when EW asked if he'd be willing to return to the Matt Murdock/Daredevil role. 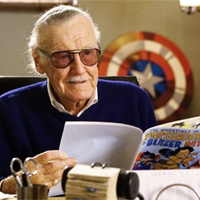 Daredevil writer: “I thought it was too big to fail"
"The execs have already said they don't want these shows on the Disney service," tweeted Alan Sepinwall. 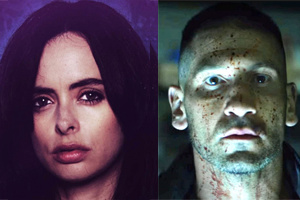 Daredevil, which kicked off the Marvel universe on Netflix in April 2015, will not return for a fourth season.